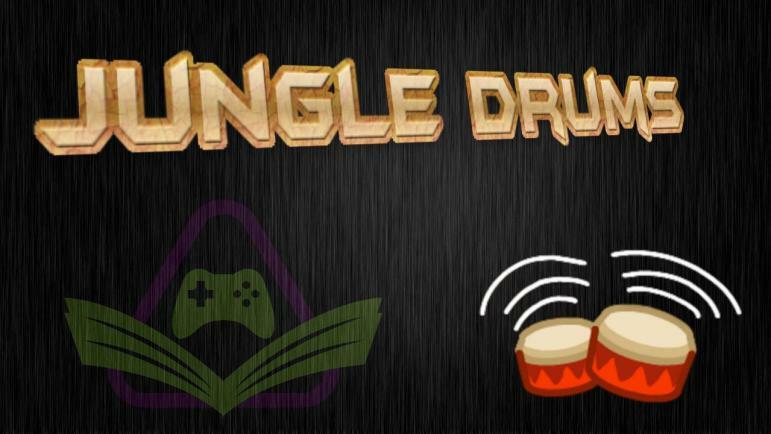 Your JungleDrums host, AcuteJungle66, is joined by SergeantJay to delve into this week’s latest tech and gaming news. EmuParadise removes their entire library, limited edition 2TB PS4 Pro on the way, 1st Gen Threadripper prices slashed, and more! EmuParadise is changing, the site that many consider to be the ‘biggest retro gaming website’ around will no longer host any games. In an article from NintendoEnthusiast, the site’s creator is quoted as announcing: ‘It’s not worth it for us to risk potentially disastrous consequences.’ Whilst there is no confirmation on whether EmuParadise had been threatened with legal action, the announcement comes just a few weeks after Nintendo filed a $100 million lawsuit against the owner of LoveROMS and LoveRETRO; which are sites that also host a vast collection of retro games and emulators. Sony recently crossed the 500 million mark in regards to PlayStations sold since 1994. To celebrate this milestone, a limited edition (50,000 units) PS4 Pro will be available that features a translucent dark blue case with matching DualShock 4 controller. The bundle also includes a stand, headset, and a PlayStation Camera. Pricing is reported to be $499.00 USD, which might seem a bit steep; but the console also includes a 2TB hard drive, which is double the storage space that a standard PS4 Pro comes with. According to The Verge, Logitech is acquiring Blue Microphones for $117 Million USD. The move into high-end audio recording will synergise well with other brands within the company’s portfolio: Ultimate Ears, Jaybird, and Astro Gaming. The acquisition makes sense, as Logitech already has a strong foothold in the webcam scene and hi-fidelity audio components (thanks to other brands they have purchased); the acquisition of Blue enables them to grab a piece of the microphone pie as well. It was only a few weeks ago that Jacob and I discussed game streaming, and the possible future of consoles that will rely heavily on cloud computing. This article from gamesindustry.biz provides even more food for thought. Whilst subscription streaming services may prove to be beneficial to gamers and their respective platforms, what about the actual developers of these games? When you consider how streaming has significantly affected the music industry for example, specifically in regards to how much revenue artists actually receive, will the same type of thing happen with game-streaming? The Forsaken expansion for Destiny 2 will be releasing on September 4th, but the big Year 2 patch will arrive on August 28th. GamesRadar lists 5 of the biggest changes that Guardians will experience in just a few weeks time, and of course SergeantJay had plenty to say about what these changes mean and how it will affect Destiny 2. A new trailer for Red Dead Redemption 2 just dropped, and the game promises to be the most immersive and detailed game that Rockstar has ever created. The new trailer can been seen here, and whilst this was not necessarily a game that I was eagerly anticipating, I will admit that I am a bit more intrigued now.